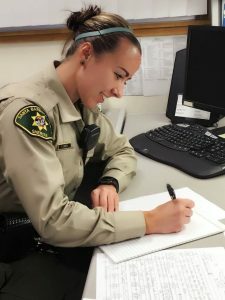 The Santa Barbara County Sheriff’s Office Deputy Pen Pal program is a way for children in Santa Barbara County to communicate with Sheriff’s deputies and to build positive relationships with law enforcement in our community. 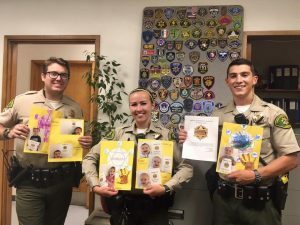 The Deputy Pen Pal program is also making a positive difference by encouraging children to write letters, express themselves and have the experience of sending and receiving mail. In turn, it is providing Sheriff’s deputies with the opportunity to provide guidance, motivation and support and to act as positive role models for young people in Santa Barbara County. 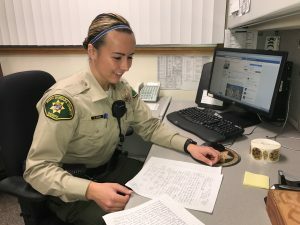 Deputy Shae Green, who patrols the Santa Ynez Chumash Reservation and surrounding Santa Ynez Valley Community, officially started the program several months ago. 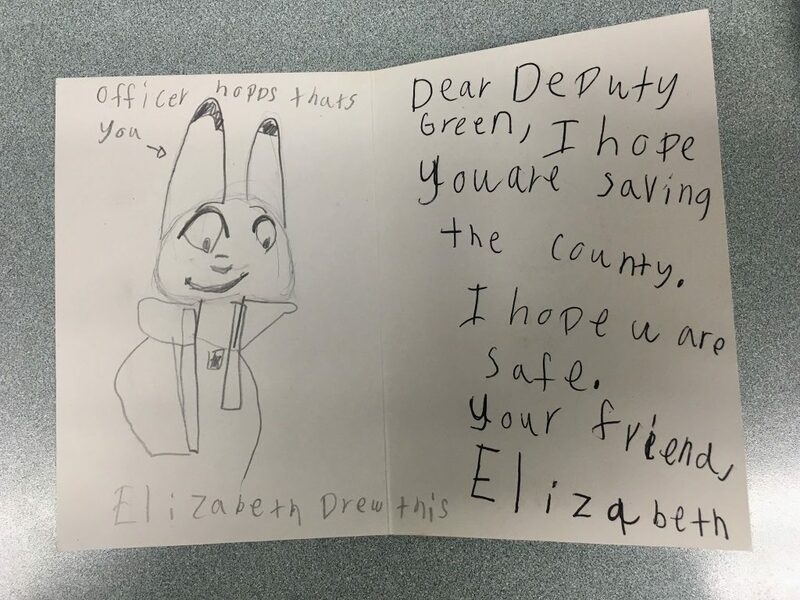 Since then, when she is not on patrol, she is busy writing and receiving letters from Santa Barbara County children. She said, opening the letters and reading what the children have written is extremely rewarding. She said, “Growing up, I always looked up to first responders. They truly were my heroes. Deputy Green looks forward to hearing from you!